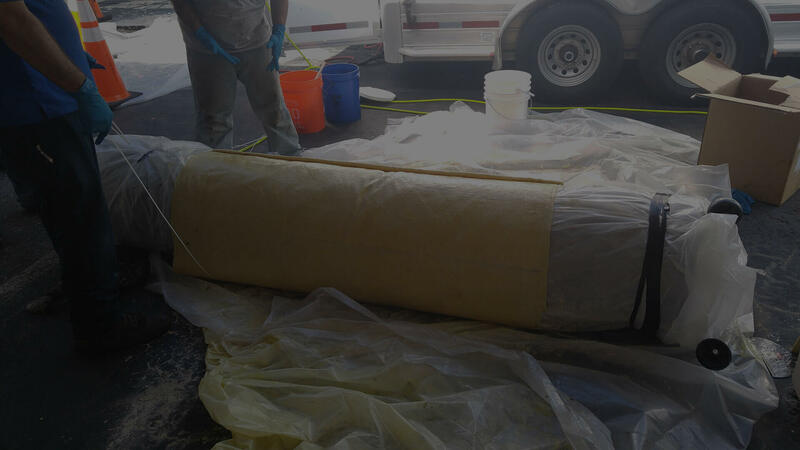 Primeline Products | Cured in Place Pipe | Trenchless Solutions – Your Prime Source for Solutions, Products & Training. Invert with air, water, or both! lateral pipes that run from buildings to the main lines. Choosing Picote is all about quality, experience, and support. 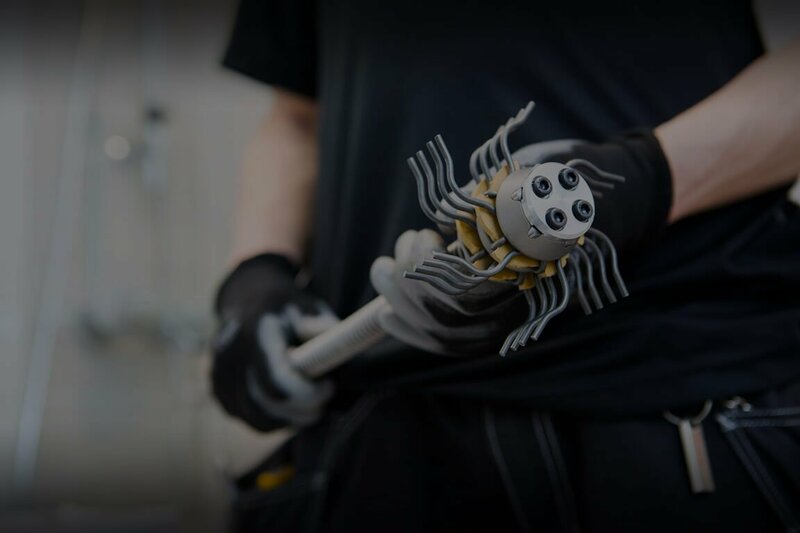 An efficient powerhouse that features a high-performing electric motor. PrimeLine Products has equipment to repair lines for any size pipe. 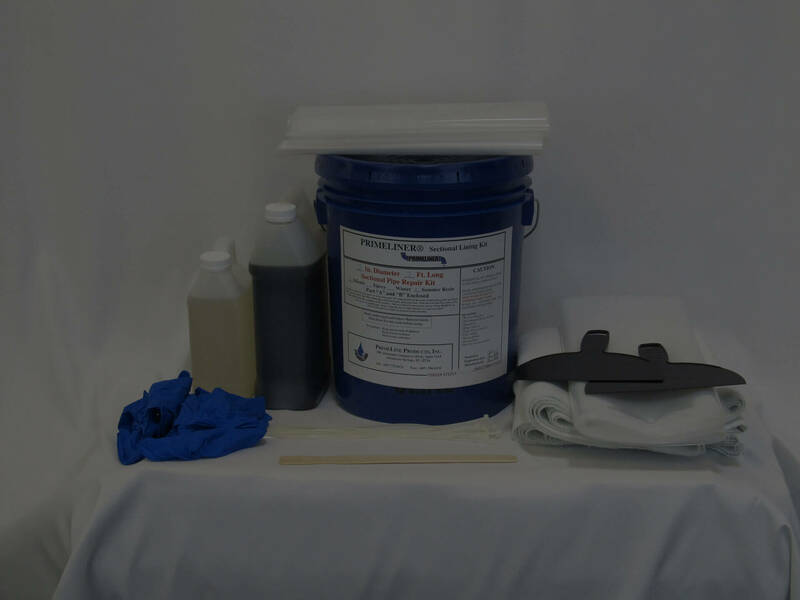 Point repair kits for 4" diameter pipes up to 36"
Our sewer cleaning equipment undergoes extensive tests to meet our technical specifications that are convenient for contractors to use. 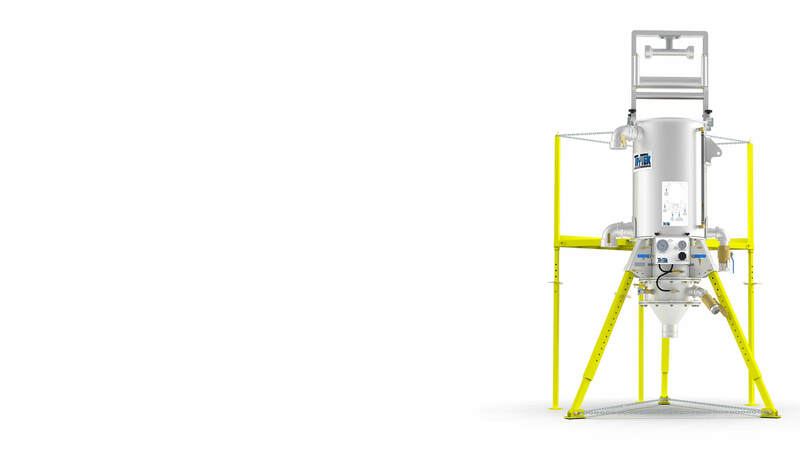 We continuously develop new cleaning products that are tailor-made to solve pipeline problems. 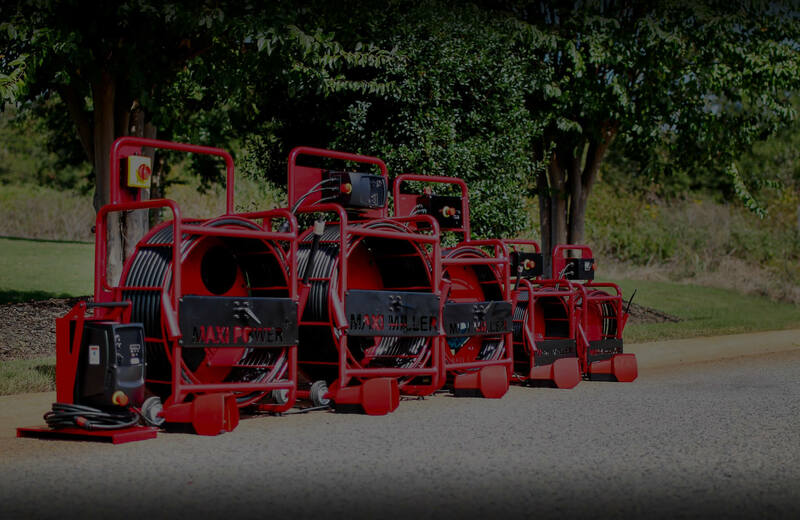 Our cured-in-place pipe lining equipment can fix pipes without digging up the street or yard and can fix pipes of any diameter. We have a complete line of products from carrier packers, fiberglass material, resin, and accessories. The NPC Internal-Seal prevents infiltration and exfiltration in concrete pipe, manholes, and other underground structures. These seals are available in a wide range of diameters and in two widths and are easily installed in new or existing pipes. Manhole/Wetwell Rehabilitation products are available to structurally repair underground structures, such as hand or spray applied epoxy liners and manhole inflow inserts. We can help you design your program or assist you with these products. PrimeLiner® Resin PrimeLiner® Resin is either a two-component silicate based or epoxy resin that is ambient cured. 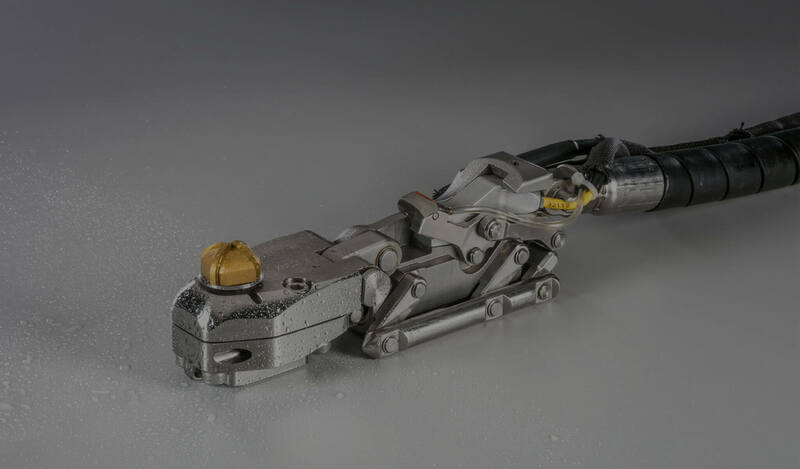 It is ideally suited for use in applications such as lateral lining, manhole rehabilitation and other applications requiring a highly chemical-resistant material. POW-R WRAP is a specially formulated water activated fiberglass tape designed as a strong, permanent and economical repair for virtually every kind of pipe. It is ideal for all fluid or gas bearing pipes and is recommended for structural repairs and strengthening as well as corrosion prevention. At PrimeLine Products Inc., we are a national distributor of virtually any type of underground product you may need including plugs, deflection gauges, air testing equipment, and accessories. We feature products manufactured by Cherne Industries, Inc.
Chemical Grouting products are available to stop groundwater intrusion in underground structures or pipelines, including air-test and sealing packers, chemical grout pumps, acrylate and urethane grouts, waterstop materials, severe coating products, concrete restoration, and epoxy injection. Smoke Testing is a quick easy and inexpensive way to locate direct sources of inflow in wastewater collections system. Smoke blowers are made of lightweight cast aluminum and can be used with traditional smoke bombs or liquid smoke. PrimeLine Products Inc., is a full service provider of products for the Trenchless Rehabilitation Industry. The professionals who represent PrimeLine Products, Inc., bring an extensive background in trenchless pipeline and concrete rehabilitation. Our team of professionals has the ability to understand the needs, expectations and technical requirements of our customers and know well the requirements of our industry and of our customers and vendors. infiltrating defects in the lateral pipe. PrimeLine Products should be your first choice when you need industry-leading solutions, products and training. Our mission is to be the best at delivering quality products to our customers, partnering with our vendors to address our customers’ needs and working to ensure shared success among our customers, vendors and our own business.